Update: The deals have ended now. 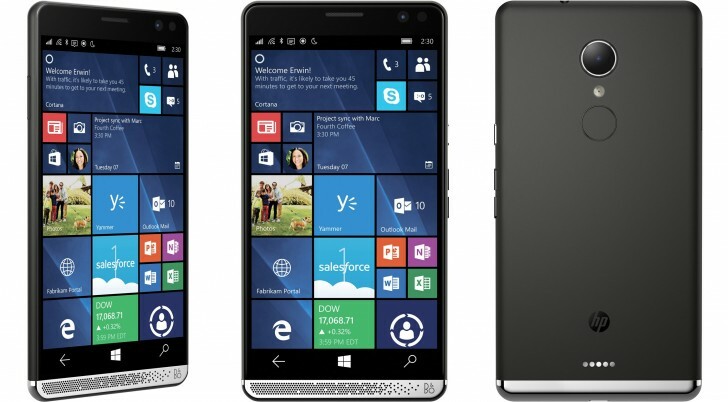 The HP Elite x3 Bundle (which includes Desk Dock) has received price cuts in the United States and Canada. In the US, the price cut ($200) is being offered by Microsoft, and is part of the company's President's Day Sale. This means that you can grab the bundle for $599. Over in Canada, the Redmond, Washington-based company is selling the bundle for CAD 749 ($570), down from its usual price of CAD 999. So, that's a CAD 250 discount. Officially, the promo should have ended yesterday (February 20), but it's still live, so those interested in availing it will have to act really fast.